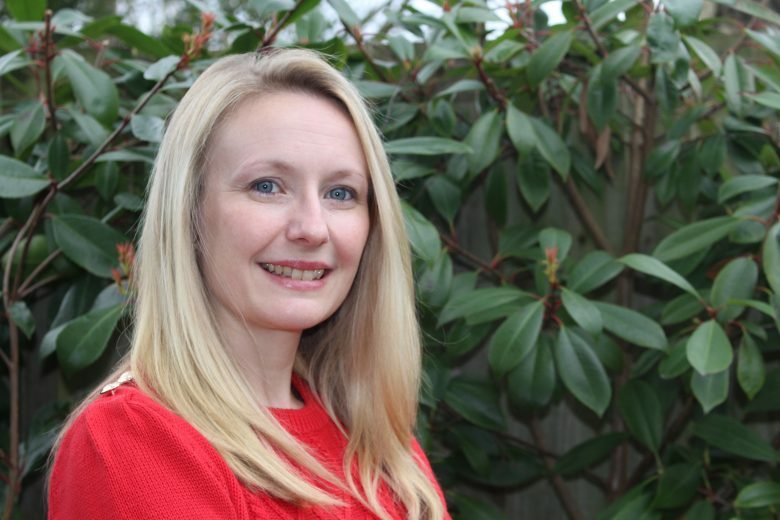 When the reality of returning to her role as Deputy Headteacher as a new mum sank in, Jennie knew something needed to change. Read how she established Jennie Adams Teaching & Learning as a result. After studying Primary Education at the University of Wales Institute, Cardiff, I worked in a rich variety of schools for 17 years with children from early years to year six in the Midlands and the South East. Following a number of years as class teacher, I progressed into leadership as I wanted a greater influence over decisions that could really impact upon children’s education. I was Deputy Headteacher for seven years in a large primary school which included a stint as Acting Headteacher. Naively, I didn’t give much thought to how my career would change. As the end of maternity leave approached, the reality of the intensity and hours that the role demanded, versus being a new mum suddenly dawned on me. I knew I would struggle to find the right balance between being the school leader and teacher that I wanted to be whilst also not missing out on being the mum that I wanted to be. It wasn’t an option to return to my role flexibly, so something had to change. Necessity, I suppose. I couldn’t find an alternative leadership role that challenged me in a way that I wanted whilst offering the flexibility that I was looking for. I imagined my perfect role and the only thing for it was to go start out on my own. I toyed with lots of ideas but essentially I wanted to continue to use my educational qualifications, teaching and leadership experience and remain part of a profession that I loved. I tentatively shared my ideas with my husband who encouraged me to act on them. I began to share my concept with family, friends, colleagues, parents and anyone else who would listen. Talking about my ideas and getting feedback was enormously helpful in piecing together how I would move forward and really helped me to focus. What is Jennie Adams Teaching & Learning, and what’s your USP? I provide outstanding teaching, guidance and support for children, parents, schools and educators of the primary age phase. I work with clients to enable children to grow in confidence, overcome barriers to learning, focus on areas of interest in greater depth or simply inspire inquisitive minds. I believe my USPs are high quality, tailored, flexible and accessible educational services. Educators, schools and parents of primary age children or anyone who has an interest in primary education. Most of my work comes from the relationships that I have built over many years. I like to think that I have always strived for excellence and when you can demonstrate that, people want to work with you. Social media, networking and word of mouth have also been useful tools. A mixture of social media, talking about and sharing enthusiasm for what I do and offer. I’m really lucky to have the support of colleagues and parents that I’ve worked with and they have been great advocates of what I do. Trying not to do everything at once. I have so many ideas of how I want to grow my business, it can be easy to get carried away and focus on things that are not immediately beneficial. Oh gosh that’s tricky as it’s relatively early days but still being able to guide children in finding their own way to be the best that they can be is amazing. When you see a child grow in confidence and believe in themselves, there is no better feeling. Also, I’m not the most experienced when it comes to social media so building a social media platform and working on creating my own website are things I’d never imagined I’d be able to do. Finally, I feel proud to have created a job that enables me to work more flexibly around my family and still do what I love. How has Kickstart helped get your business off the ground? Kickstart has been brilliant! It’s a great source of support as it gives you access to a network of likeminded professionals and fabulous resources that have given me the inspiration and courage I needed to take action. By reading about what others have done, I really asked myself why I couldn’t do the same and be successful. Working gives me the opportunity to use the qualifications, skills and experience I have. I enjoy it and want to keep challenging myself. I’ve always been inspired by the underdog. I believe that education can provide a platform to allow all children to be the best that they can be. As a teacher, I see many examples of children achieving amazing things against all the odds. It’s not always easy as my business is in the very early stages but it’s a skill that I’m improving on. I’m getting better at prioritising and tackling tasks that I’ve chunked to fit in the time I have available. I try to be realistic with what I can achieve and don’t beat myself up too much if things don’t go to plan. I find focussing on what I’ve achieved rather than not achieved during my working hours really spurs me on. What are the biggest three lessons you’ve learned in starting a business? Just do it! – I kept finding excuses for not taking that initial step. I’ve learnt that you’ll never be completely ready so just start doing and you’ll be amazed at what you can achieve. Ask for help – there’s a whole wealth of support and expertise out there to be tapped into if you look in the right places. Celebrate successes and laugh as much as you can – a sense of humour is like a suit of armour! 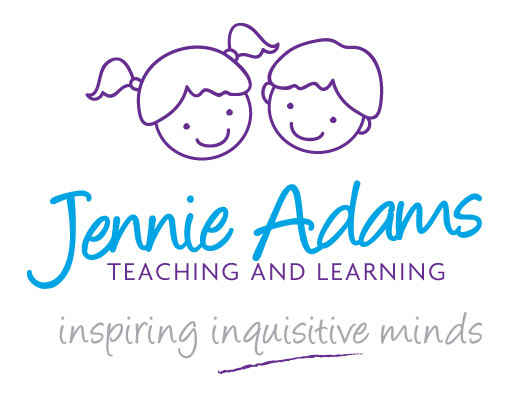 Find out more about Jennie Adams Teaching & Learning on their website.